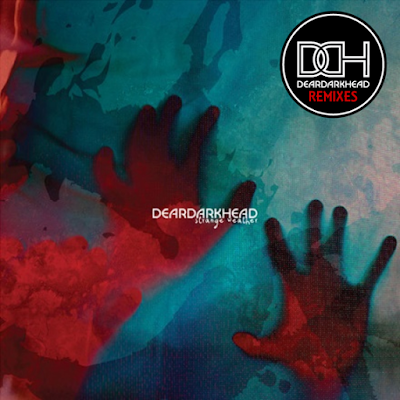 Your resource for all things shoegaze and dream pop: Exclusive FREE Download: deardarkhead || Sunshine Through The Rain (RxGibbs remix). Cool song. Thanks heaps for the download. Awesome.